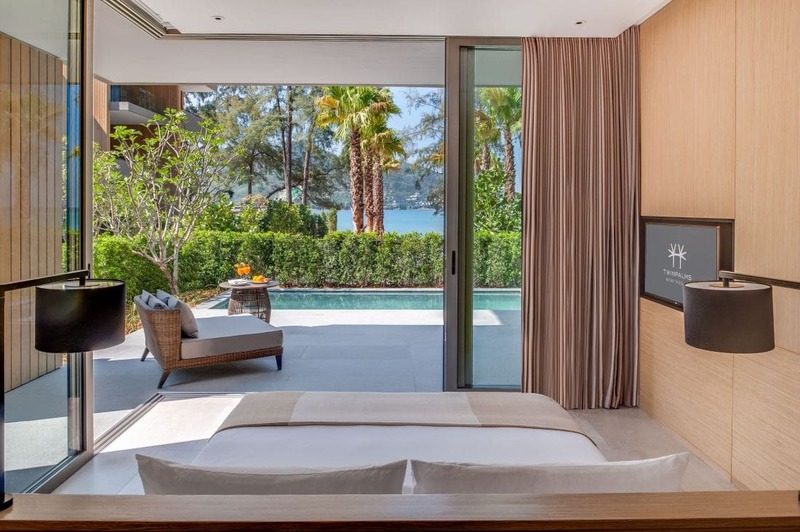 PHUKET: It was recently announced that Mövenpick Hotels & Resorts plan 11 new hotel projects across nine countries bringing the company’s total number of operating and planned hotels worldwide to 100. The new hotels are in France, Egypt, Tunisia, Morocco, China, Indonesia, Malaysia, Bangladesh and Thailand. The upscale company of Swiss heritage now has 69 hotels in operation and 31 in development of which nine will open this year. “We have always believed in growth, but at a sustainable pace. In every region from Europe and Africa to the Middle East and Asia we have carefully consolidated our developments to maintain a balanced portfolio distribution that ensures decision-making is effective, resources are efficiently utilized and development is sustainable,” said Jean Gabriel Pérès, president and chief operating officer of Mövenpick Hotels & Resorts. “A hundred hotels worldwide is a major achievement for our company, and I am delighted. Such a landmark is a credit to the hard work of everyone at Mövenpick Hotels & Resorts,” he said. “In a challenging economic environment it is vital to have a reliable business model that is stress resistant to constant change,” said Pérès. “This has been the foundation of our success in recent years and the philosophy that has helped us achieve the milestone of 100 hotel projects in a sustainable way,” he added. “In a challenging economic environment it is vital to have a reliable business model that is stress resistant to constant change. This has been the foundation of our success in recent years and the philosophy that has helped us achieve the milestone of 100 hotel projects in a sustainable way,” Peres said. A new 350-room hotel in Chifeng, Inner Mongolia, China, designed by Hirsch/Bedner & Associates will be opened by the upscale Swiss hospitality company in 2015. On Hainan Island, South China, the 380-room Mövenpick Resort & Spa, Phoenix Island, Sanya, will be launched in 2013. The 270-room Mövenpick Resort & Spa, Jimbaran, 200 metres from one of Bali’s most popular beaches will be the Swiss company’s first hotel in Indonesia when it opens in 2014. In Malaysia, the company’s new 250-room resort will be based on Pantai Pandak Beach on the South China Sea coast and will be launched in 2015. The company’s entry into Bangladesh will be heralded by the opening of a 280-room resort on the sandy sea front of Cox’s Bazar, the longest beach in the world at 124 km. 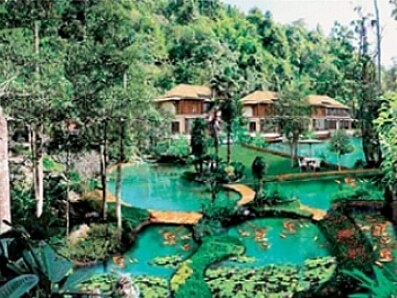 Towards the end of this year, the company will open a 26-villa boutique-style resort, surrounded by lush tropical gardens, in Samoeng, Chiang Mai, Thailand. 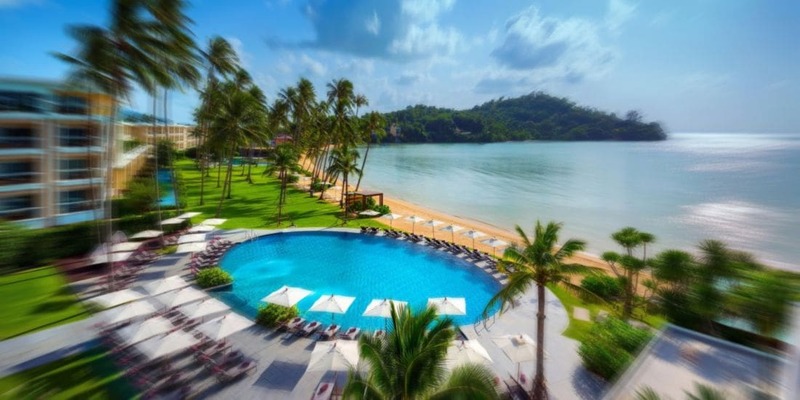 Meanwhile, here in Phuket, Jones Lang LaSalle Hotels are brokering the sale of the 362 key Mövenpick Resort and Spa on Karon Beach according to Thephuketinsider.com. 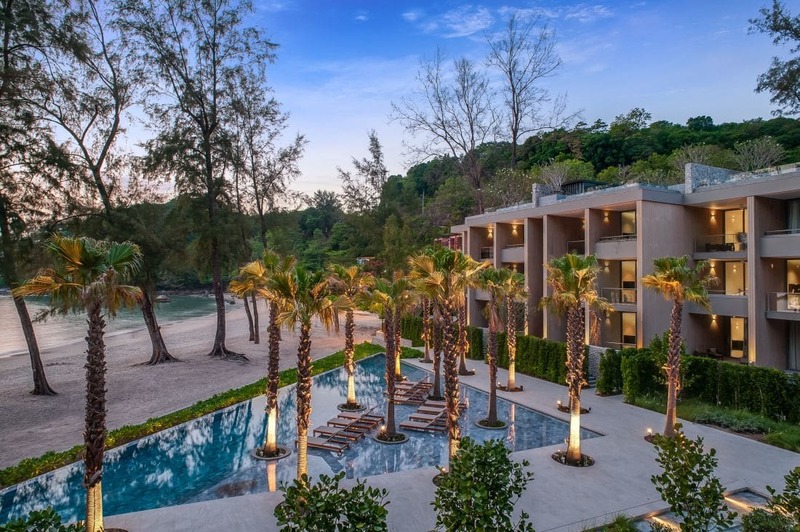 THE192-room Tune Hotel Pattaya starts receiving its firsts guests on February 17. 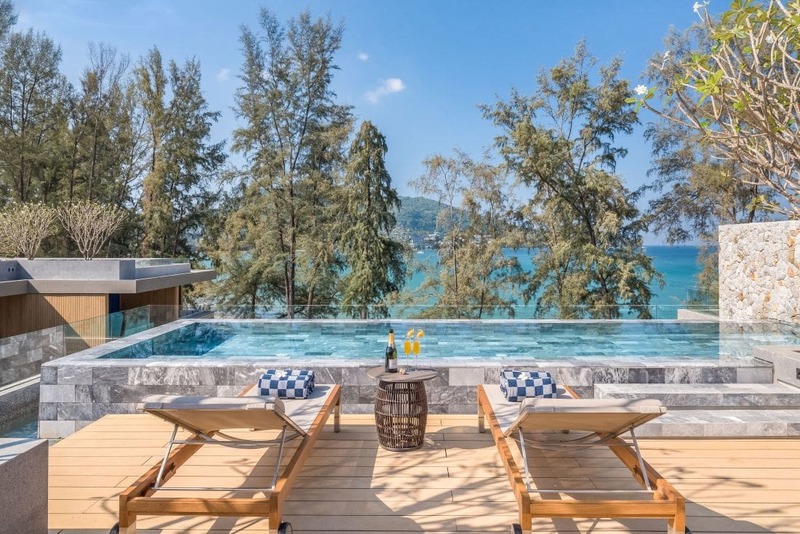 The Tune Hotel Pattaya is owned and developed by the visionary Bangkok-based investment company Red Planet Hotels and Chief Executive Officer, Tim Hansing, said the great rate on offer for the opening won’t last long as they will be snapped up by keen travelers. “Pattaya will be one of the busiest hotels in the network, so we don’t expect these great rates to be available for long but there will be more chances for travelers who love the brand to take advantage more great value rates across the network as the year goes on,” Mr Hansing said.